Click the button below to add the Lloyd's 4 Book Set! to your wish list. for only $19.95 + Shipping. Lloyd’s latest Masterpiece. Full of Knowledge you need to know with all the recent studies and the latest healthy items you should be using to make your life Healthy. Awesome book, full of valuable life changing information. May Yahweh continue to bless you! 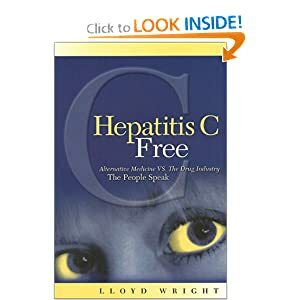 I am so thankful to Lloyd for this book I was doing a lot of things that I should have not been doing He goes over very thing in detail and give you a guide for success. Lisa has been amazing good knowledge on there product and a willingness to help thank you so much. 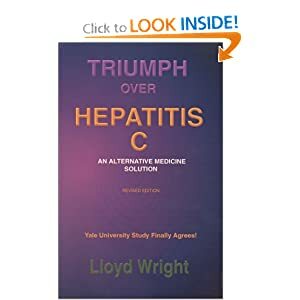 This is a Great big Thank you to Lloyd Wright and the staff of Alternative Medicine Solution. I have read 2 of the Four Book's and Have more information now than I did the entire 5 month's I dealt with Kaiser. I'm following the advice and Taking the Tea's, and other remedies. Im stating to do better in the last 3 weeks than I have the last 5 Month's. Thank you again Lloyd & staff ! !